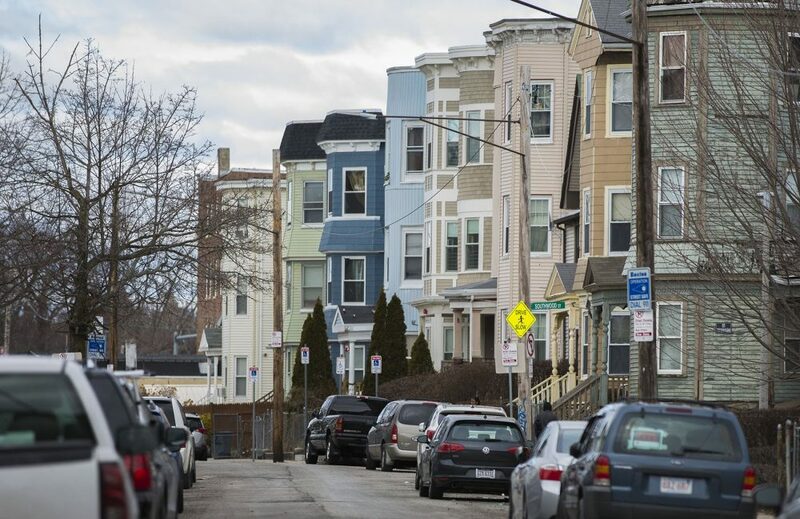 If passed, a bill on Beacon Hill would give cities and towns the option to implement rent control. It wouldn't be a first for the state; a state ballot question ended it in 1994. Now, state Rep. Mike Connolly, a Democrat from Cambridge, is one of the bill's co-sponsors and said the region is facing an "emergency of displacement, of homelessness, of rising costs." "If our bill passes, nothing would change the next day, but what would change is then city's and towns would have the ability to consider what makes sense for them," he said. But others, like Massachusetts Gov. 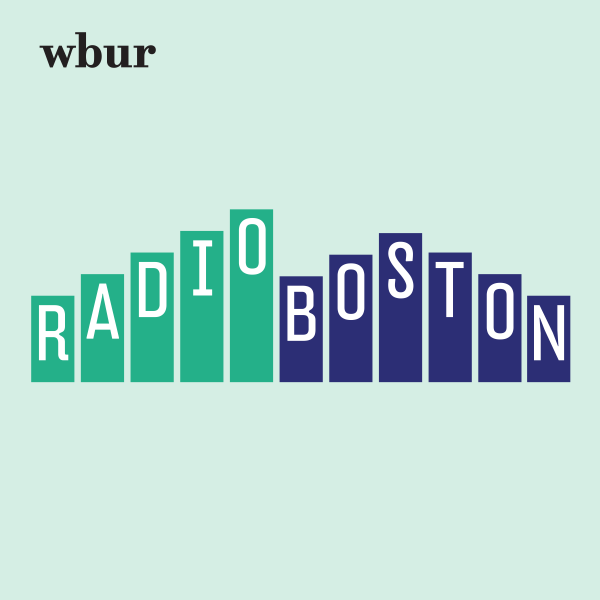 Charlie Baker, say rent control won't help with high housing prices and could even make things even worse. "Rent control will stifle the production of new housing," he said. "That's exactly the wrong direction to go in. What we need to do here in Massachusetts is build more housing." Should the state consider bringing rent control back? Would it help curb the ever-rising prices in the Boston area? Or is the fix simply to build more? Lisa Owens, executive director of City Life/Vida Urbana, a Boston housing advocacy group, which tweets @CityLife_Clvu. Ralph "Skip" Schloming, vice president and former executive director of the Small Property Owners Association. In 1994, Schloming and SPOA were instrumental in the statewide ballot initiative that ended rent control in Massachusetts. Barry Bluestone, founding director of the Dukakis Center for Urban and Regional Policy and a professor at Northeastern University. He tweets @BarryBluestone. This segment aired on April 2, 2019.